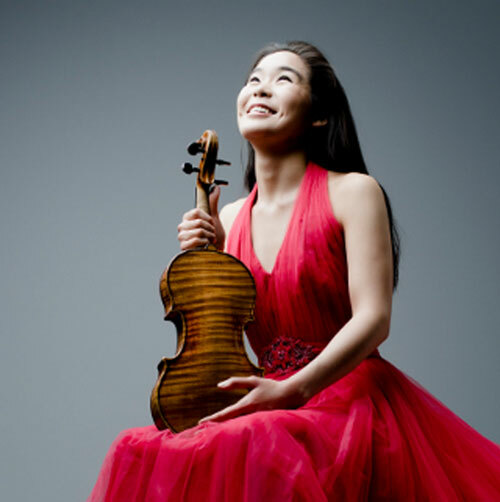 Esther Yoo started her lessons with Leonid Kerbel at the age of six, when arriving in Belgium. 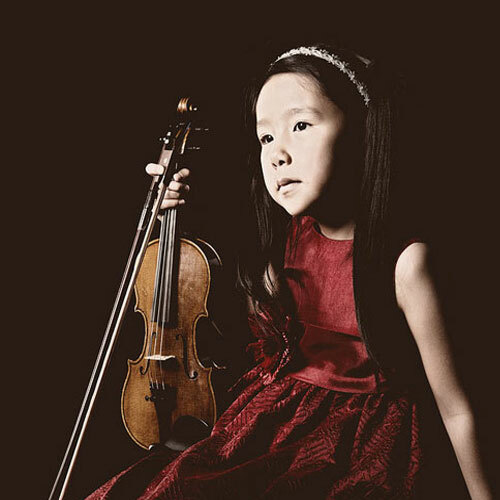 Today, Esther is one of the most promising young violinists in the world. 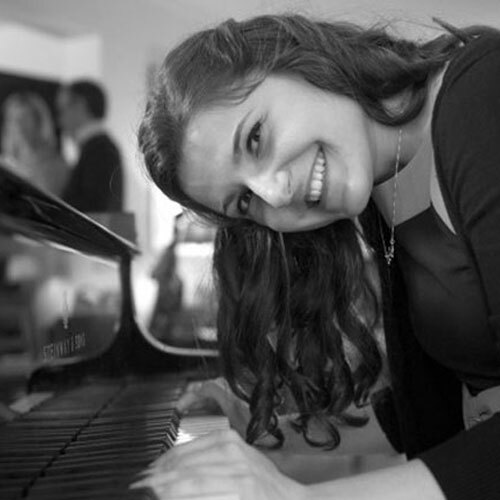 Esther was the youngest prize winner in the tenth International Sibelius Competition in 2010 and in the 2012 Queen Elisabeth Competition in Brussels. Since 2014, she has been selected as BBC Radio 3 New Generation Artist. Ivan Karizna attended Musica Mundi’s course and festival since childhood. He won the third prize in the Tchaikovsky Competition in 2011 and performed in the series Rising Stars organized by BOZAR. He is accepted as a participant in the Queen Elisabeth Cello Competition for 2017. 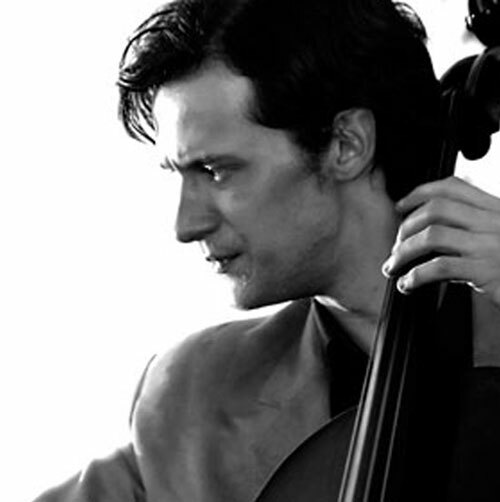 Leonard Schreiber is a soloist and chamber musician, engaged by one of the finest artists’ agencies in Europe. 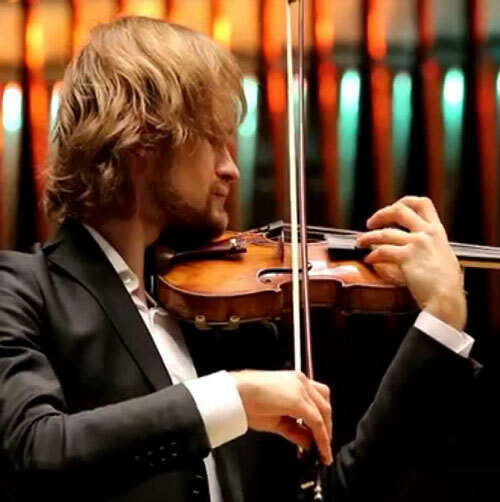 He performs regularly with great artists such as Vadim Repin, Boris Berezovsky, Nicholas Angelich… Leonard performed as soloist with many orchestras such as the London Symphony Orchestra, the European Philharmonic, the St. Petersburg Orchestra… He participated in Musica Mundi’s alumni concert at 2013. Kristina Georgieva, winner of many competitions, including a second prize in the 2016 Auer competition, performed under the baton of Maxim Vengerov in the Musica Mundi Special event at BOZAR in 2016. She is the winner of the 2016 Bulgarian Young musician of the year in the classical category. Liav Kerbel, a student in the Musica Mundi course and festival since childhood, is now a young faculty member. 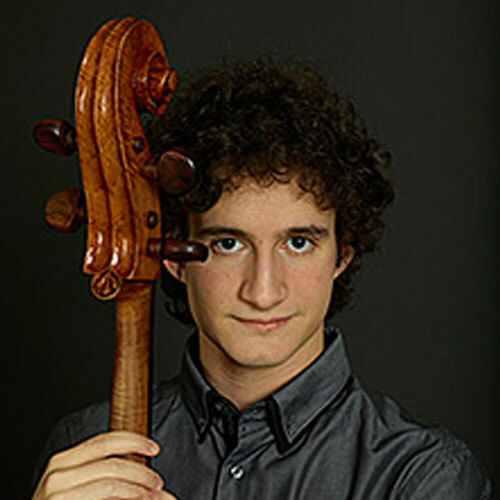 Liav has performed as soloist with Maxim Vengerov and the Belgian National Orchestra in BOZAR. He was granted support by the Maxim Vengerov Foundation. 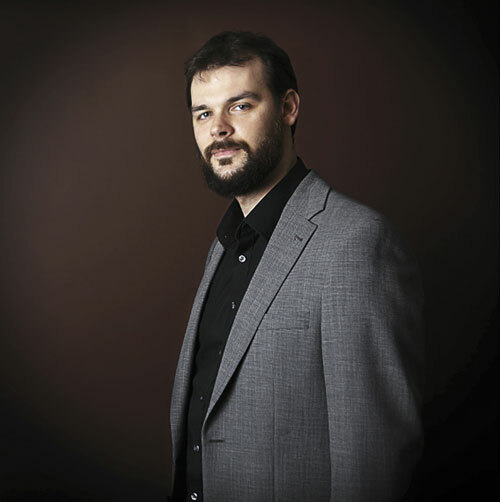 Artiom Shishkov was first prize winner of Leopold Auer and Yankeilevitch International competitions and prize winner of the Queen Elisabeth 2012 competition. He received numerous awards, among which the Spivakov award and the special award from the President of the Belorussian Republic. Artiom became one of Musica Mundi’s young faculty members after following the Musica Mundi course for five years. 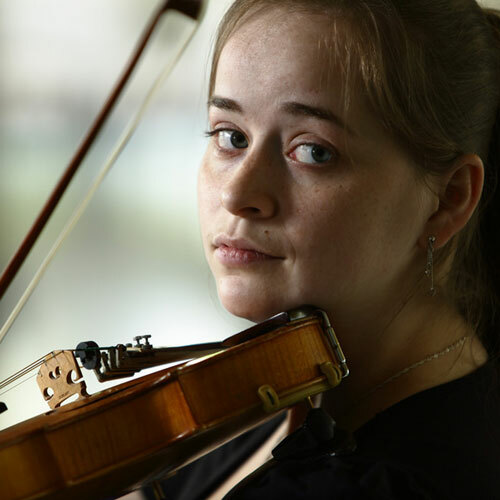 Liya Petrova, first prize winner of the Carl Nielsen 2016 competition, plays regularly with artists such as Renaud Capucon, Martha Argerich, Yuri Bashmet, Yuya Wang… Liya has participated in the Musica Mundi course and festival since her early youth and later became a young faculty member. 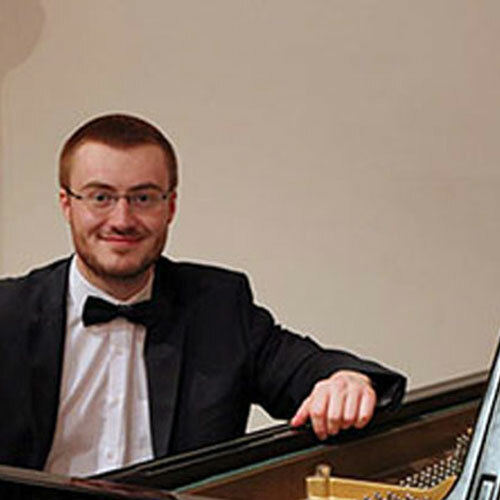 Aleksei Kiseliov has been a faithful participant in the Musica Mundi festival as a student and as young faculty member. 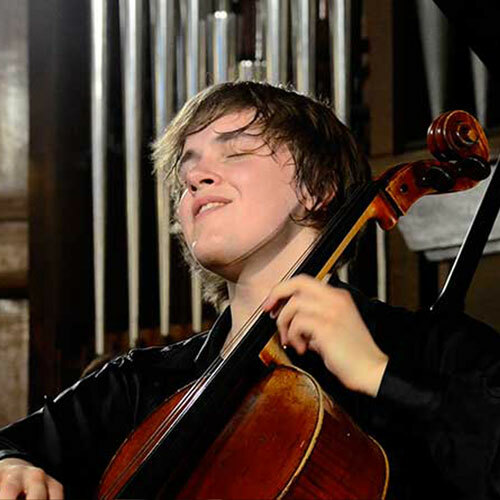 Today, Aleksei is the leader of the cello section of the Royal Scotland National Orchestra. He is also a passionate pedagogue and chamber musician. 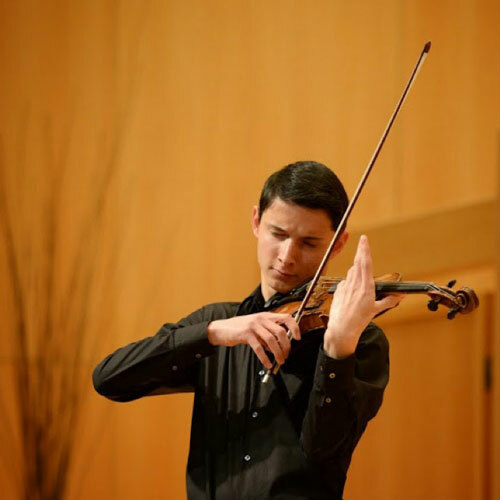 Andrei Banciu has been a dedicated Musica Mundi participant as student and young faculty member. 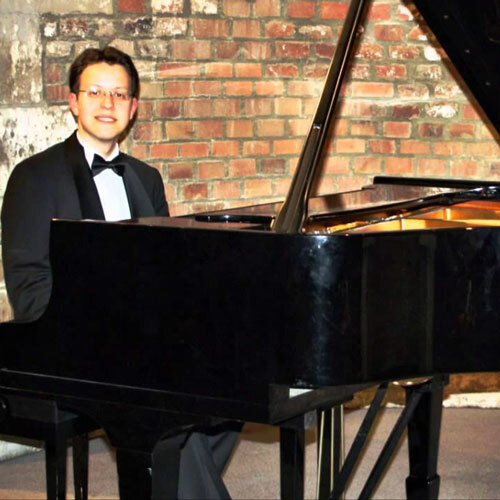 Andrei is today one of the most requested chamber music pianists. He is performing all over Europe, in the United States of America and in Asia. 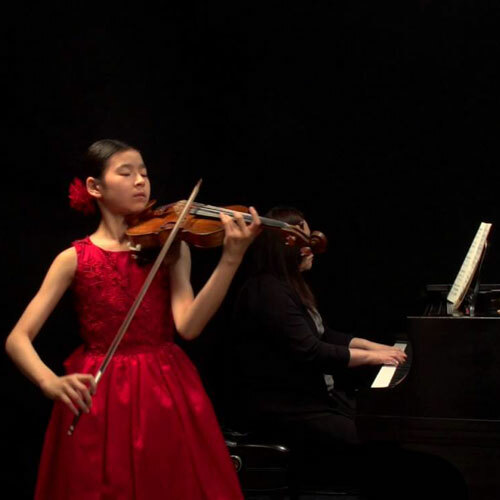 Hina Khuong-Huu performs regularly around the world after winning several international competitions in Japan, in the United States and in Europe. 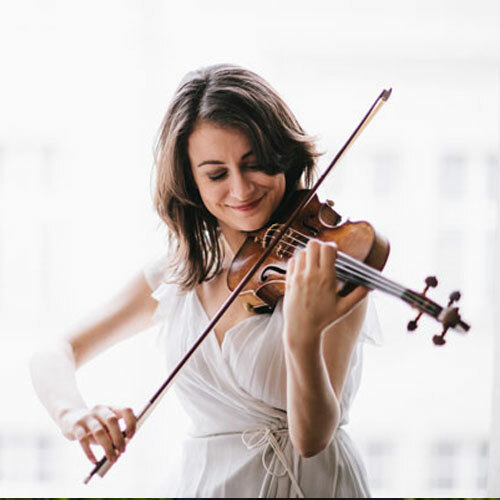 She participated in several master classes with great artists such as Maxim Vengerov, Ivry Gitlis and Alexandra Soumm. Geoffroy Chapelle participated in Musica Mundi’s course and festival since childhood. He has been granted an important scholarship to attend the Manhattan School of Music in New York. 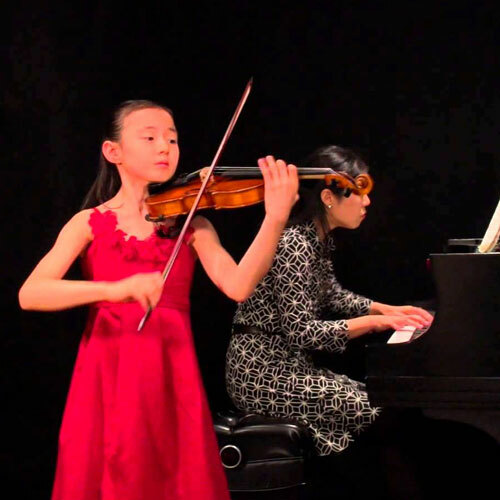 Leia Zhu, aged only ten, is already pursuing a rich international career with an impressive list of first prizes in various competitions and is performing around the world. In 2016, during the Musica Mundi special event, Leia played under the baton of Maxim Vengerov. Kaliya Kalcheva is the winner of several first prizes in various competitions. Kaliya was accepted by the Manhattan School of Music in New York with an important scholarship. 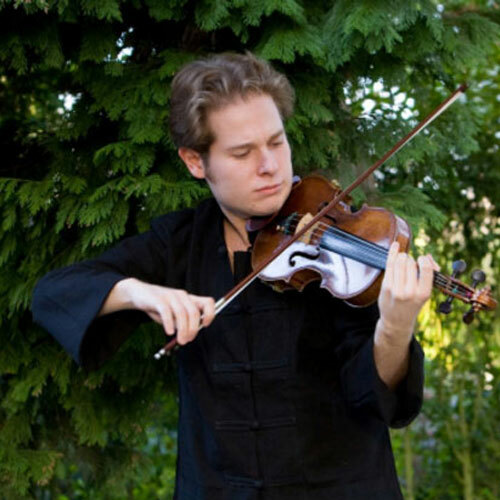 Fien Van Den Fonteyne, a Musica Mundi student since childhood, is now a young faculty members. In 2013, she was laureate of the ‘Elski’ International music competition in Minsk and, in 2015, was selected for the Queen Elisabeth Competition. In 2011, she became founding member of the well recognized trio ‘Impression’. 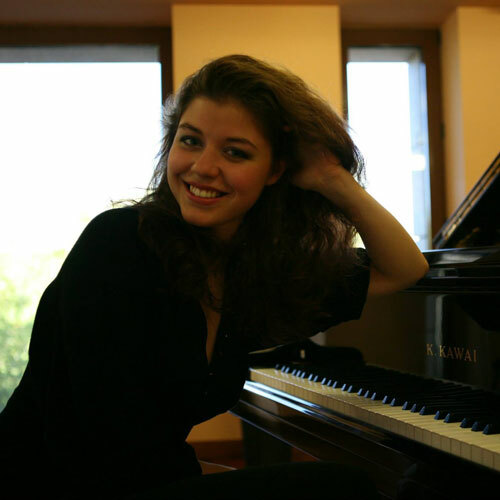 Victoria Vassilenko was first prize winner of the George Enescu 2016 piano competition. 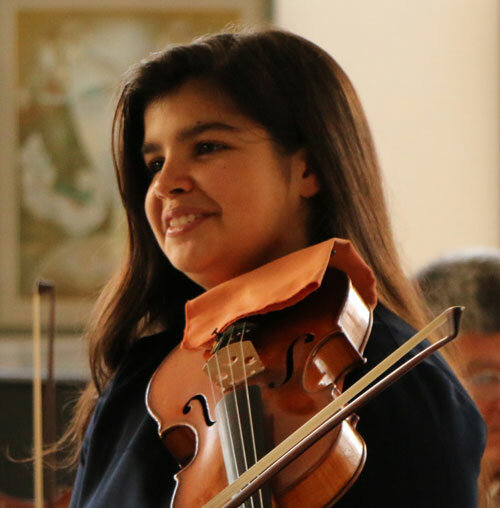 She has participated in Musica Mundi’s course and festival during several years as well as in the 2013 special alumni concert organized by Musica Mundi. Solomon Markman, now seventeen years old, has just been granted full scholarship to attend the Royal College of music in London.